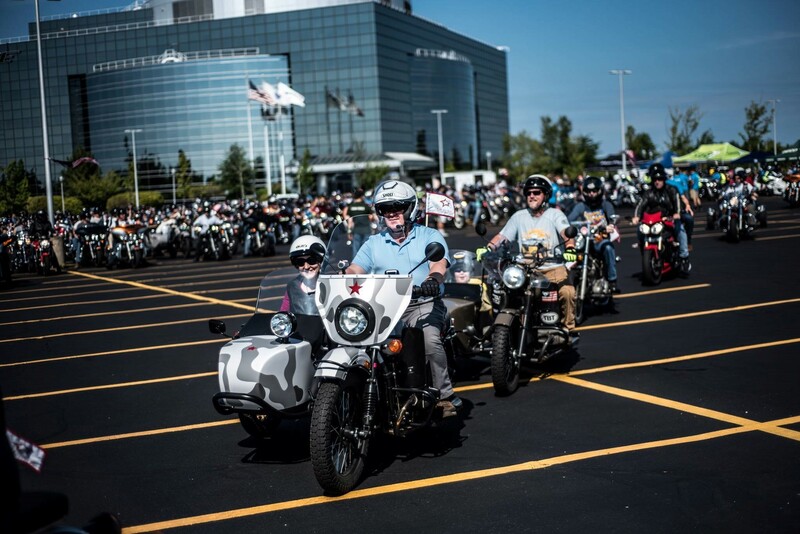 In 2017, this will be our 20th Ride for Kids in New England, as we raise awareness and funds for pediatric brain tumor research. 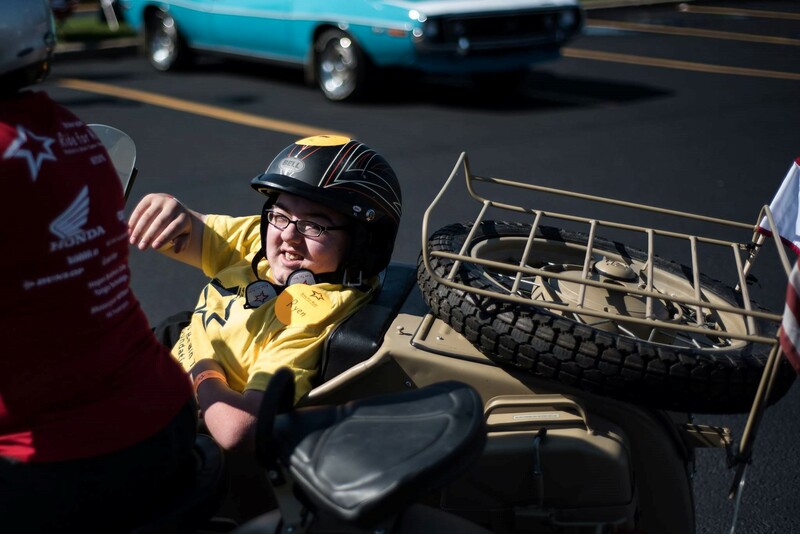 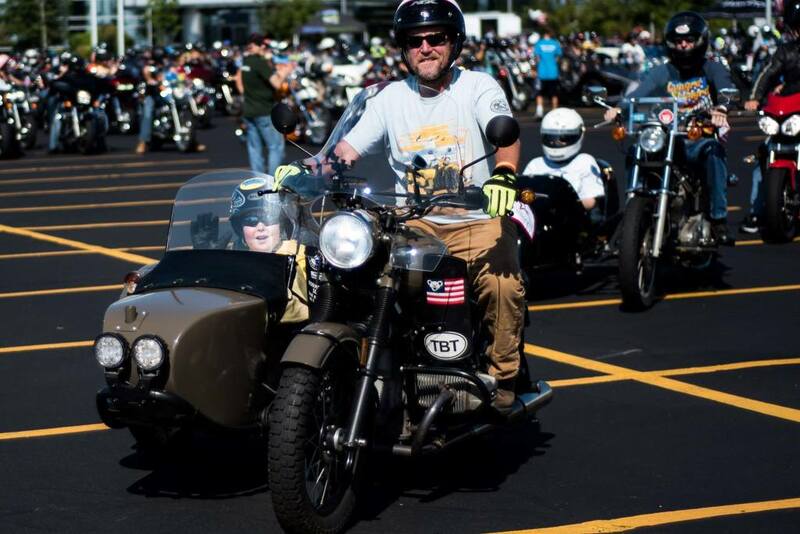 The Ride for Kids is the longest-running, most successful motorcycle charity event in the nation. 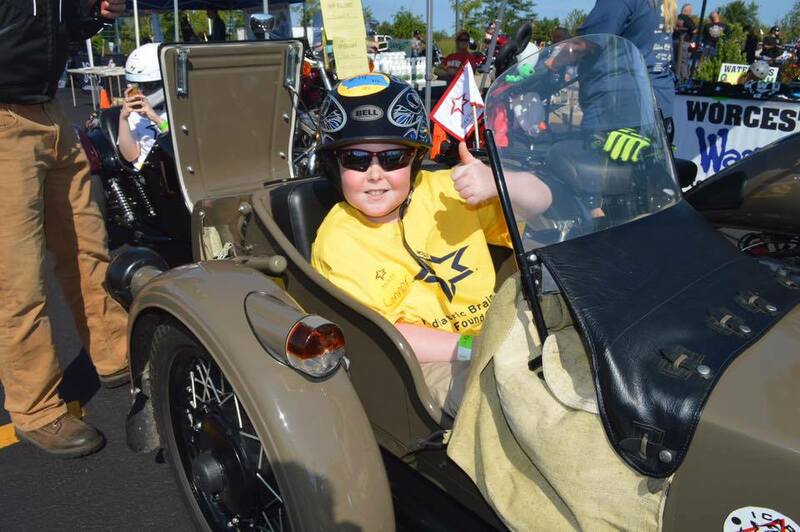 Our family-friendly rides will take place in 32 locations, featuring moving stories from local brain tumor survivors and their families.